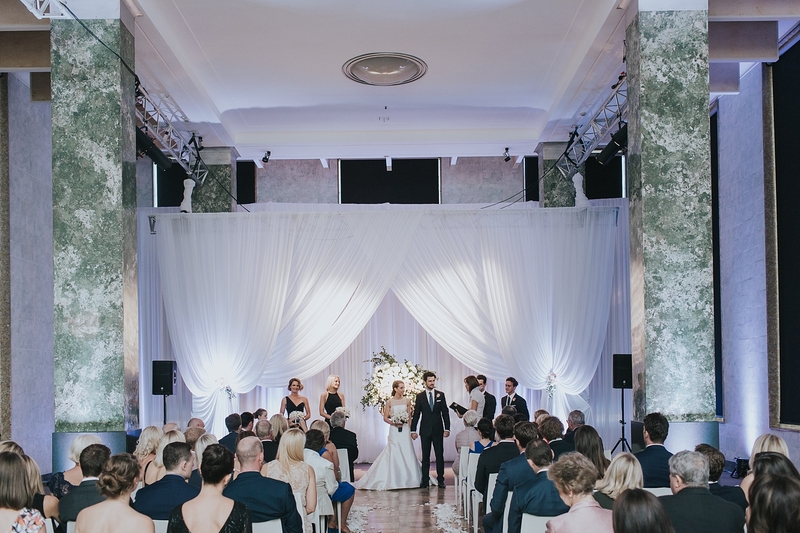 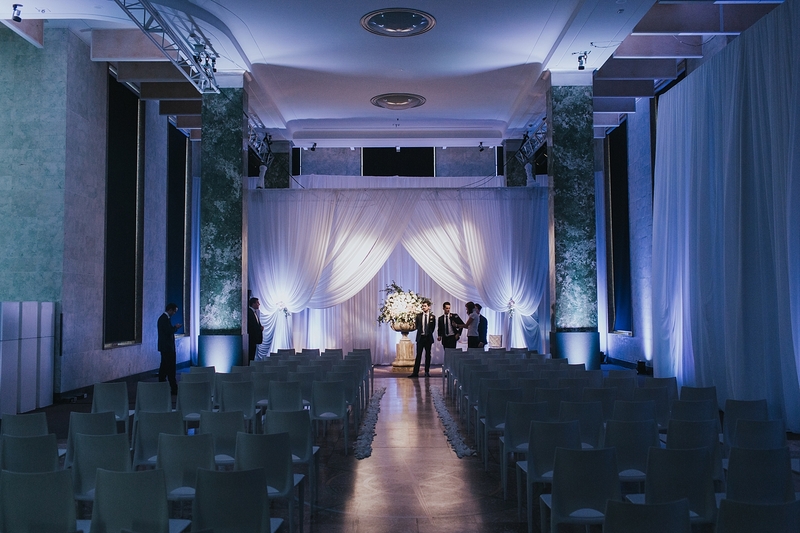 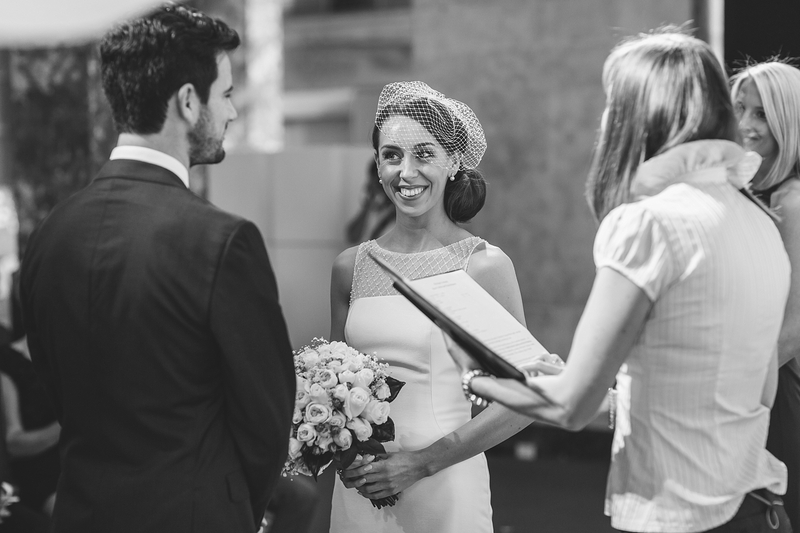 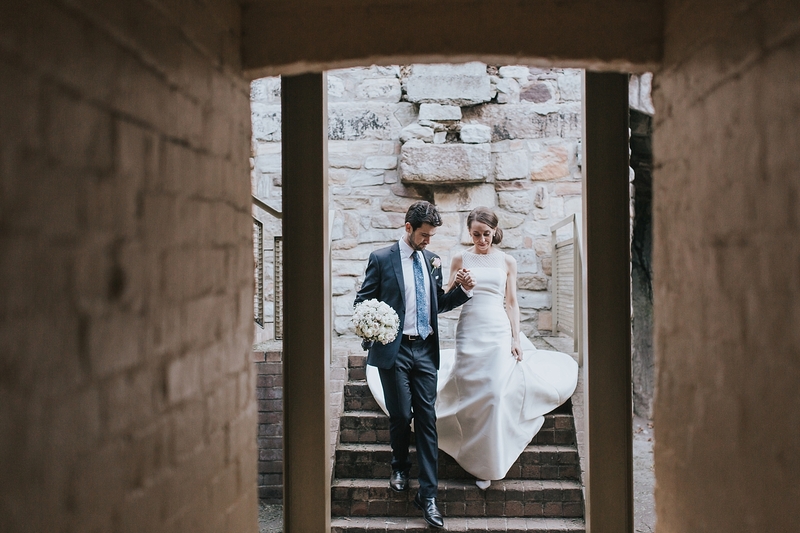 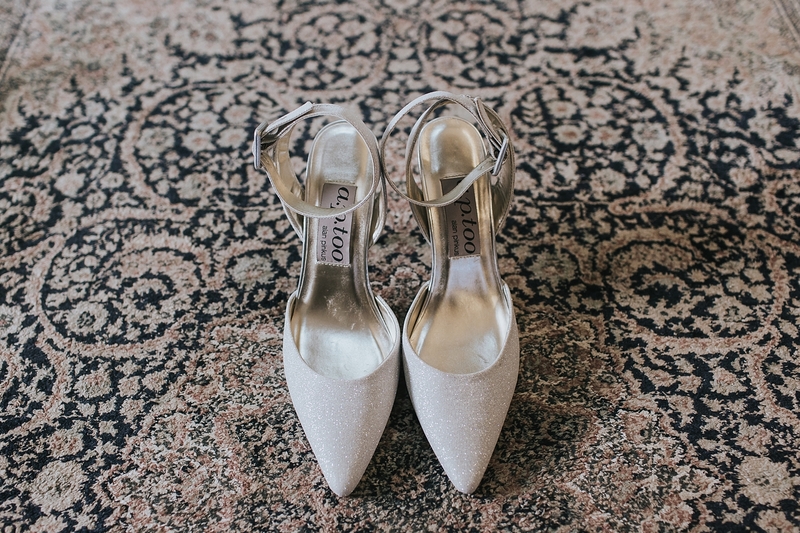 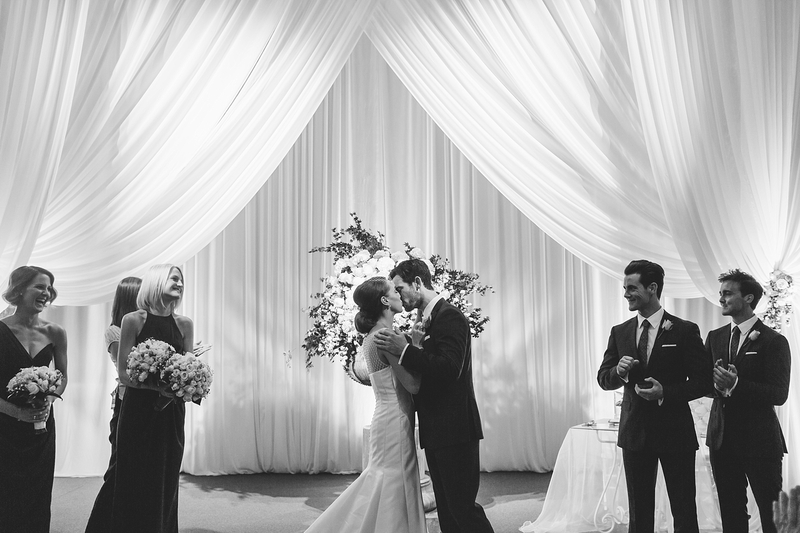 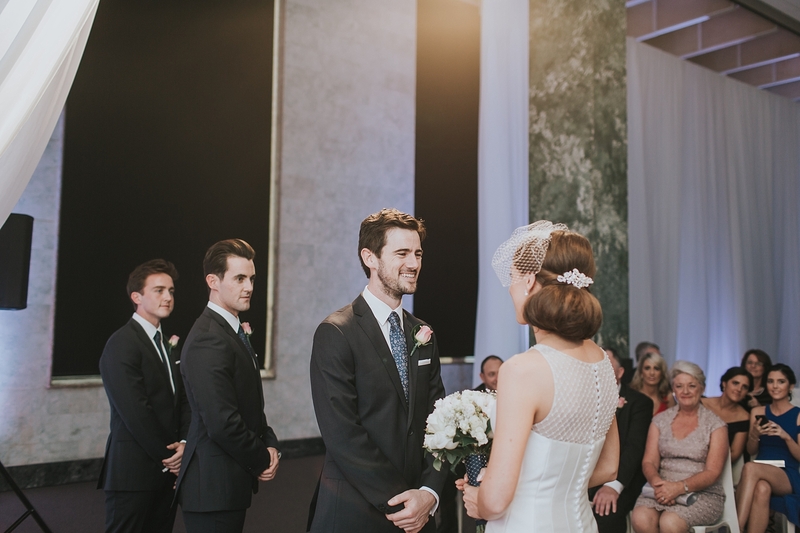 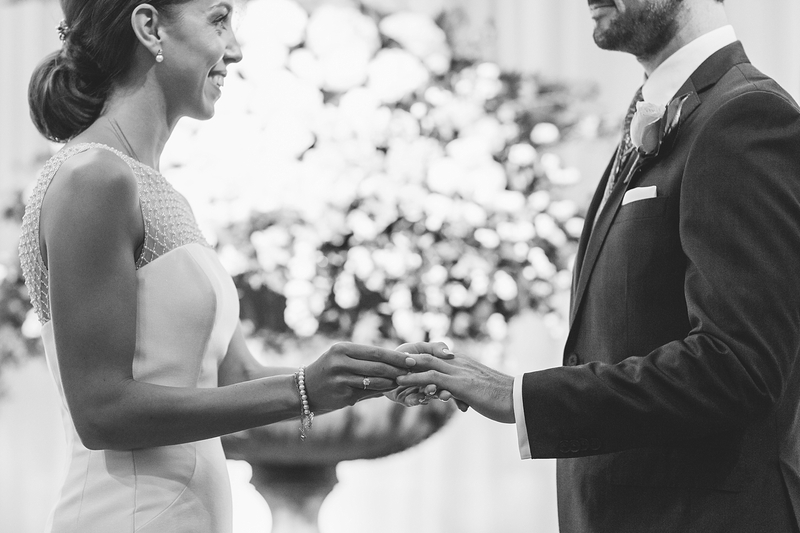 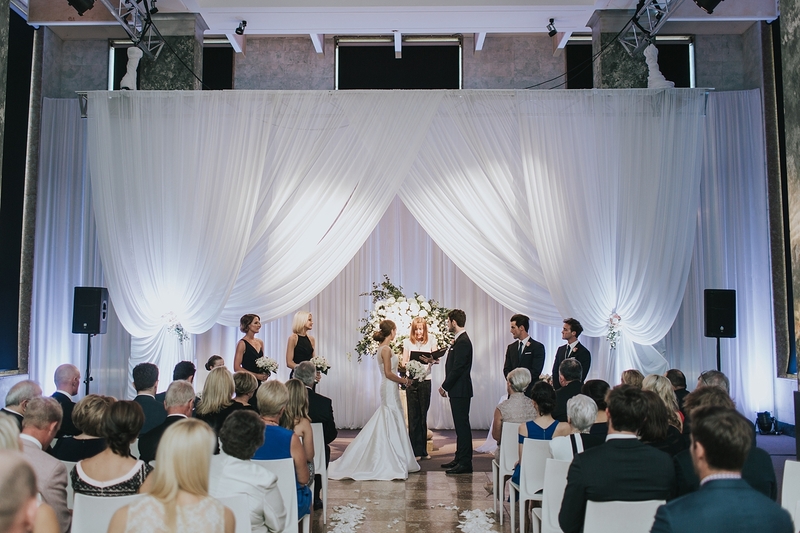 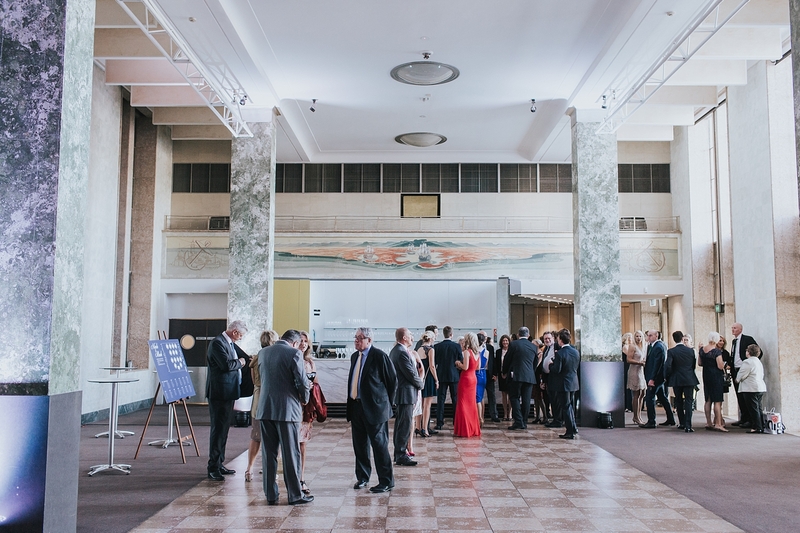 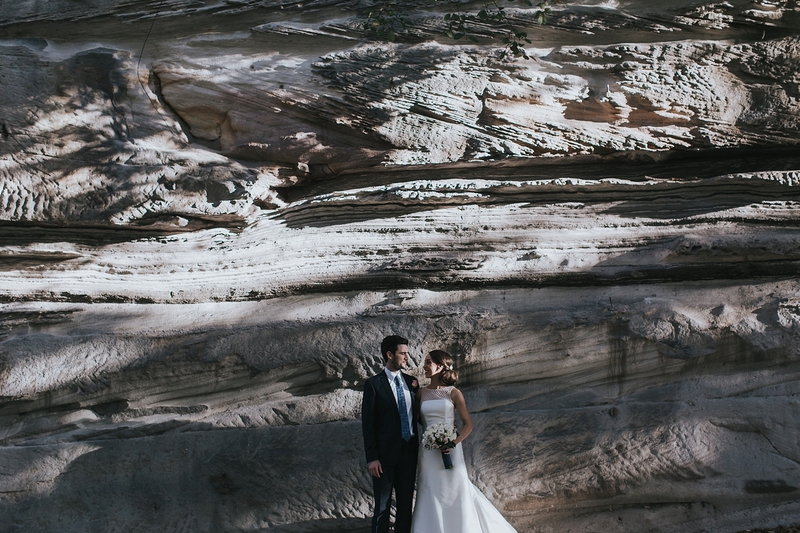 Mark & Nicole’s gorgeous Sydney Museum of Contemporary Art wedding (MCA) was the ultimate sophistication. 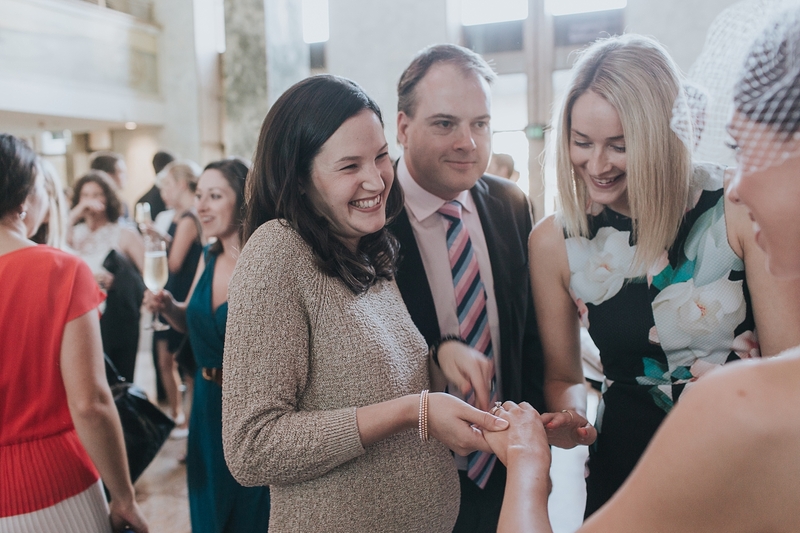 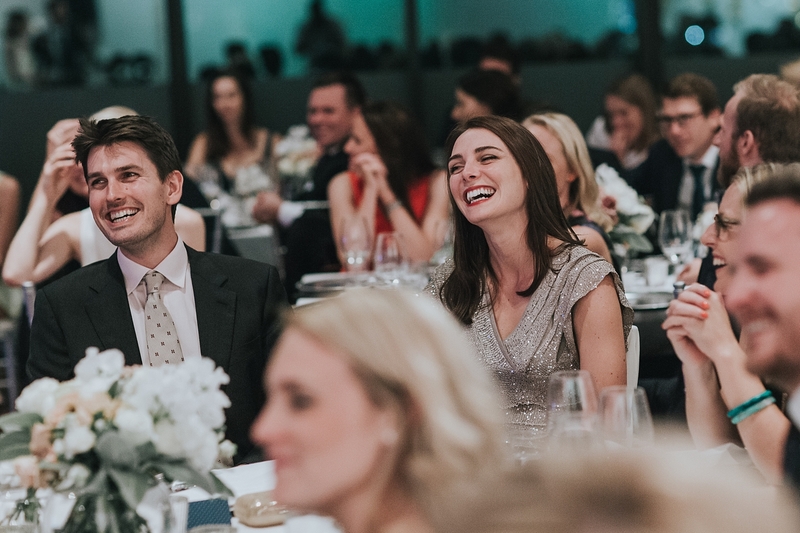 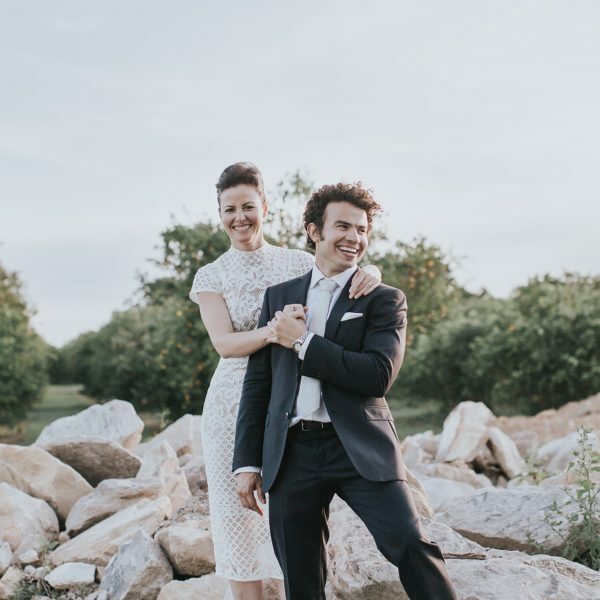 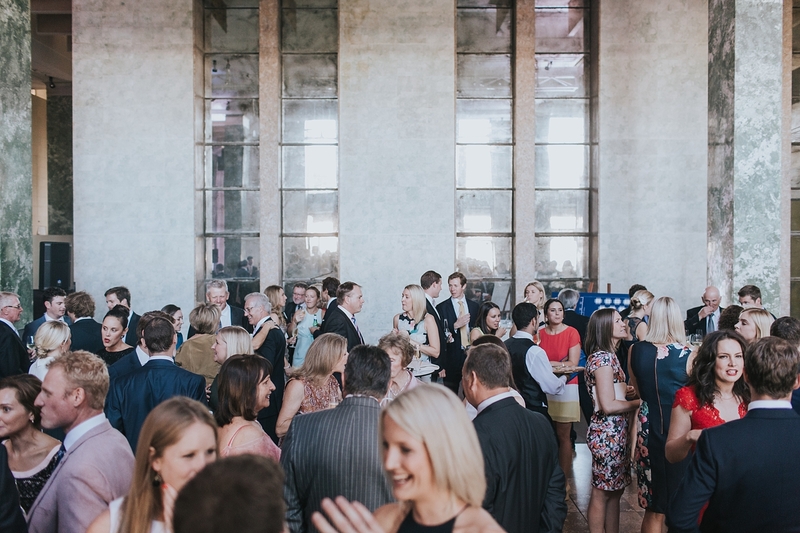 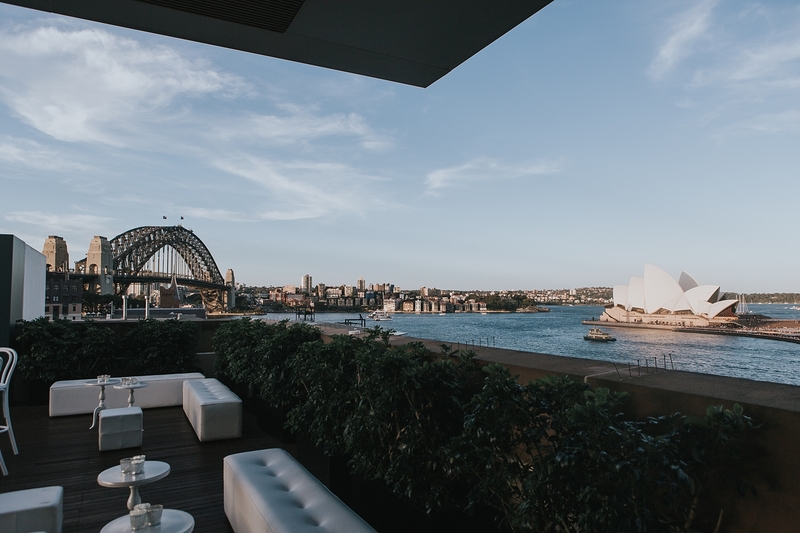 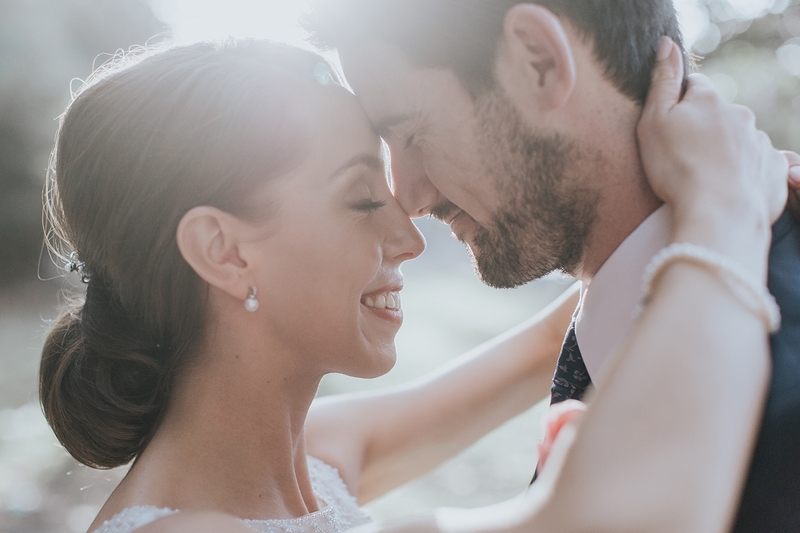 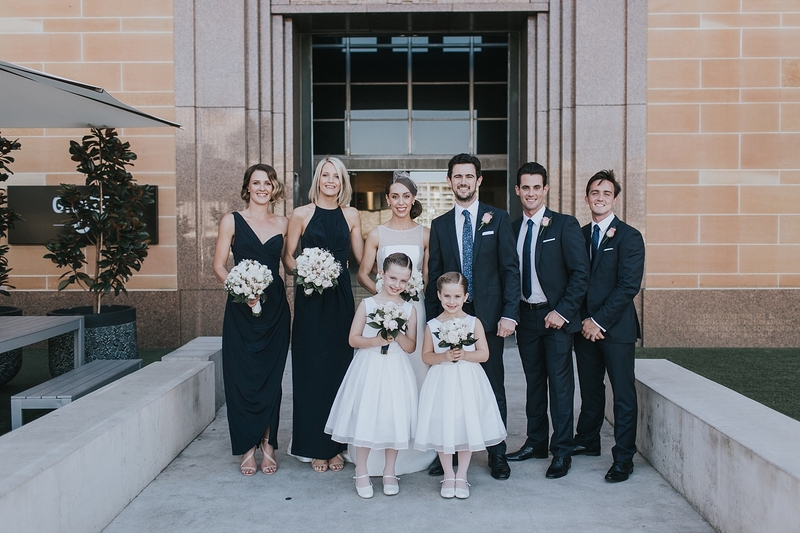 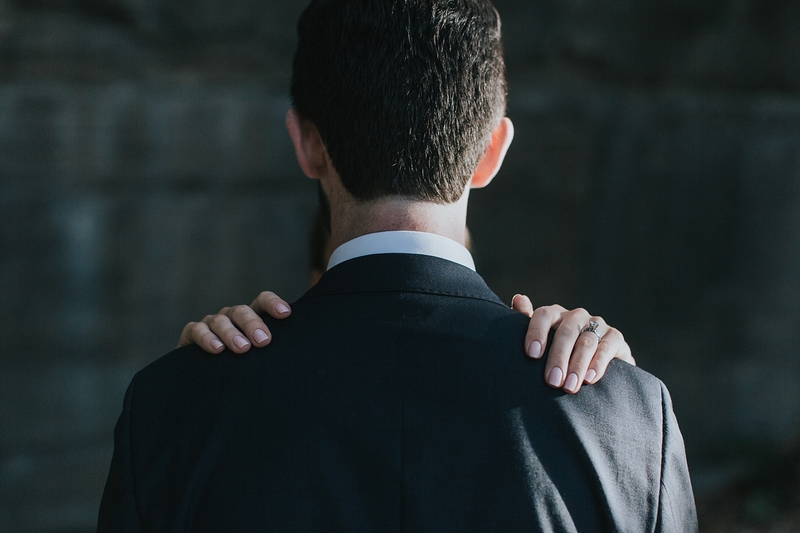 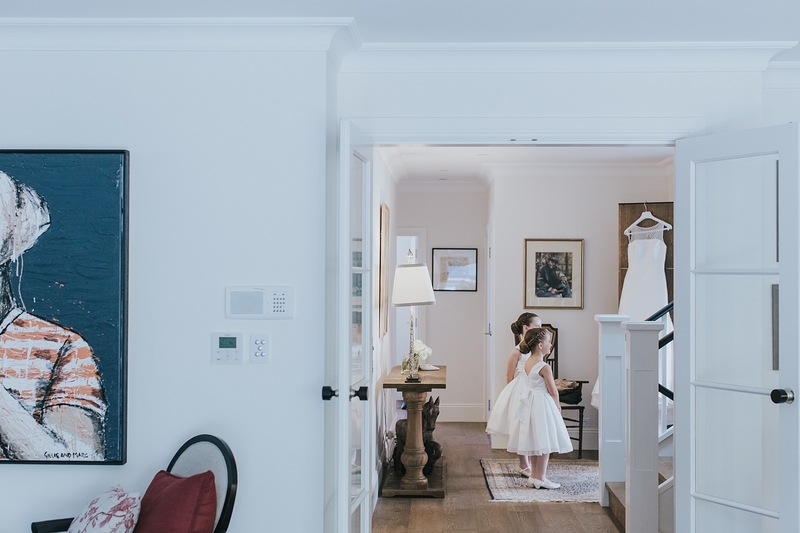 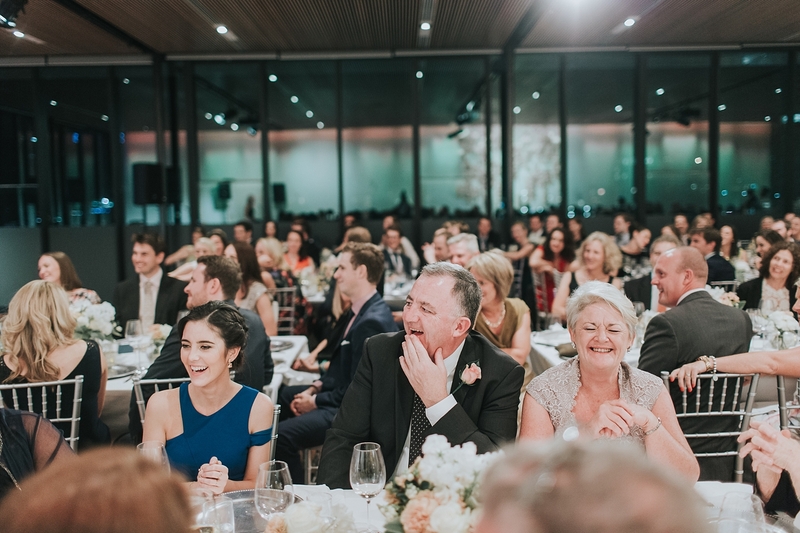 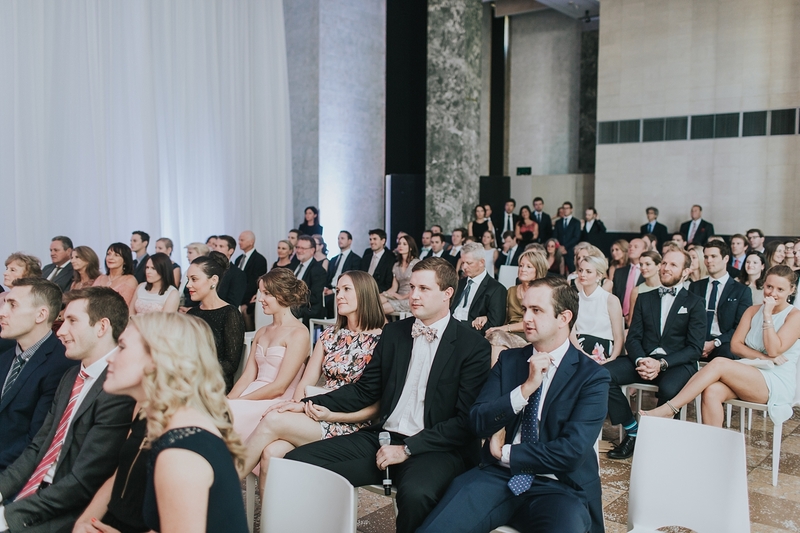 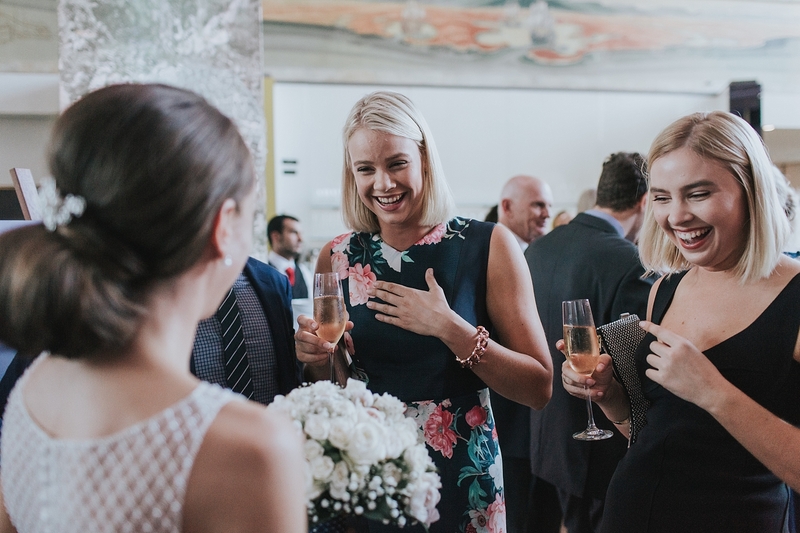 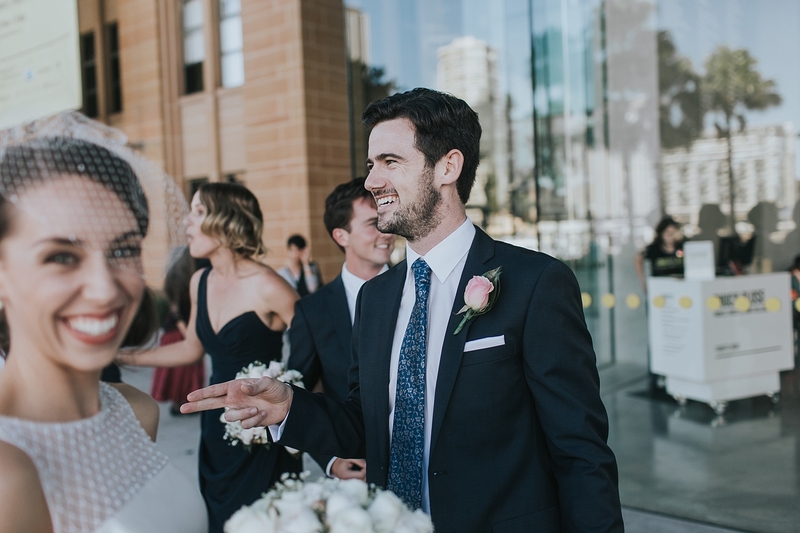 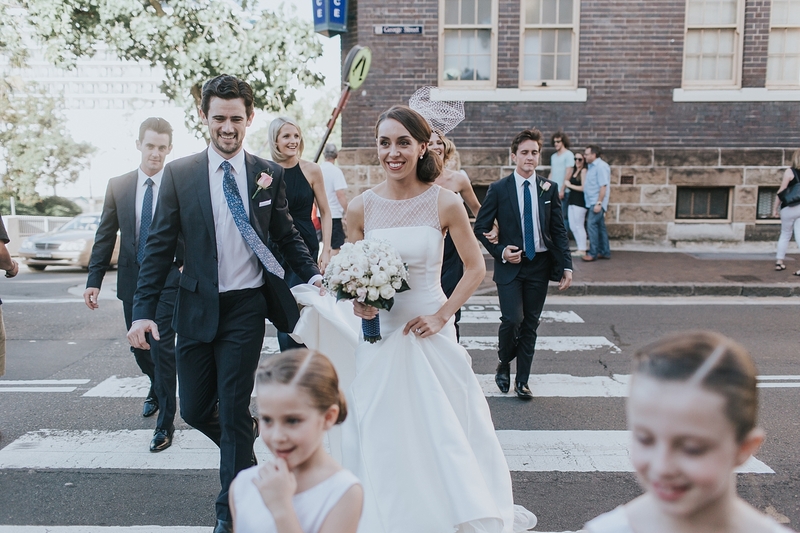 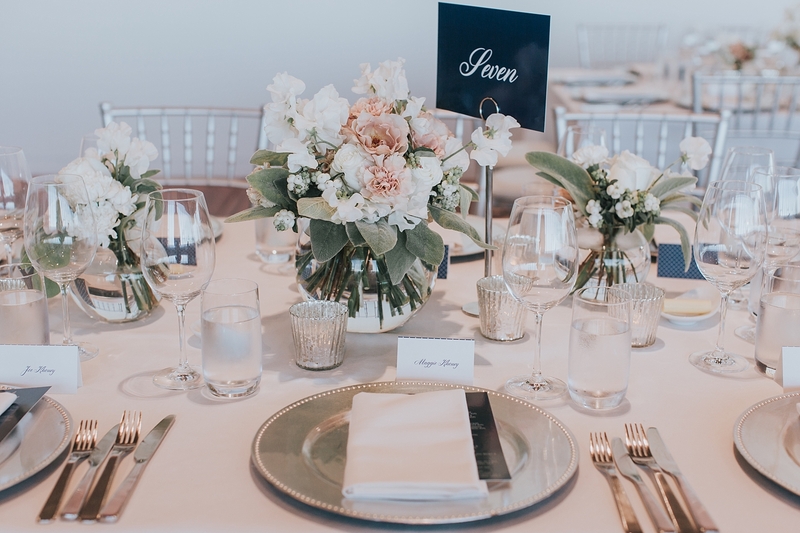 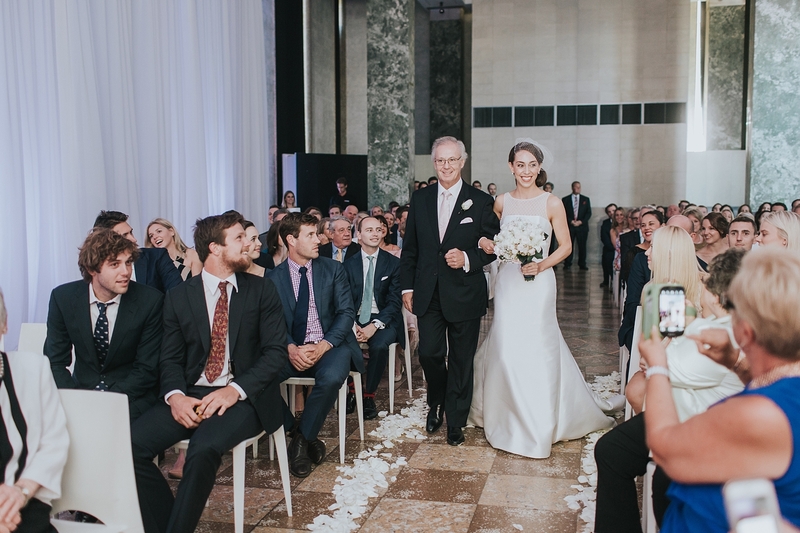 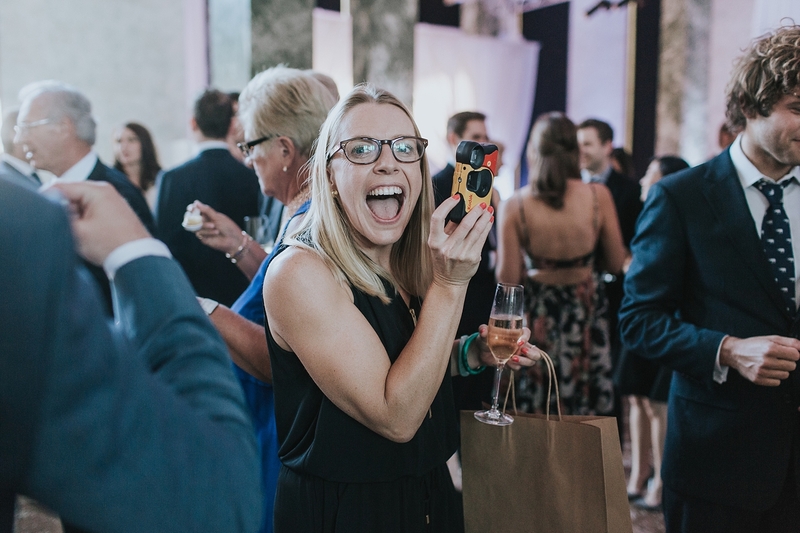 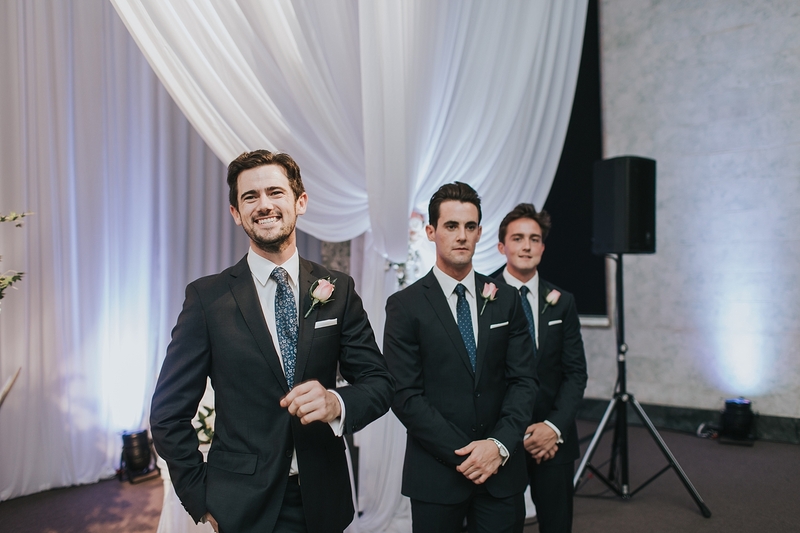 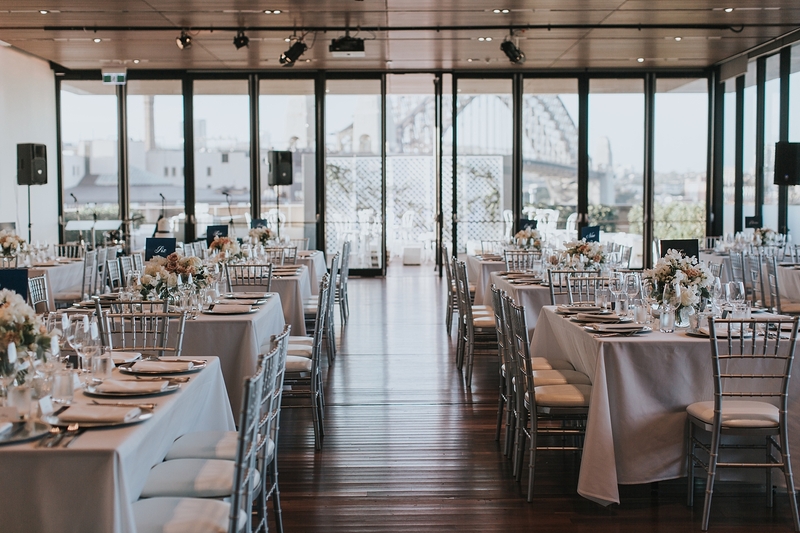 Friends and family gathered to celebrate their love in one of the most beautiful harbourside venues that Sydney has to offer, with views to die for. 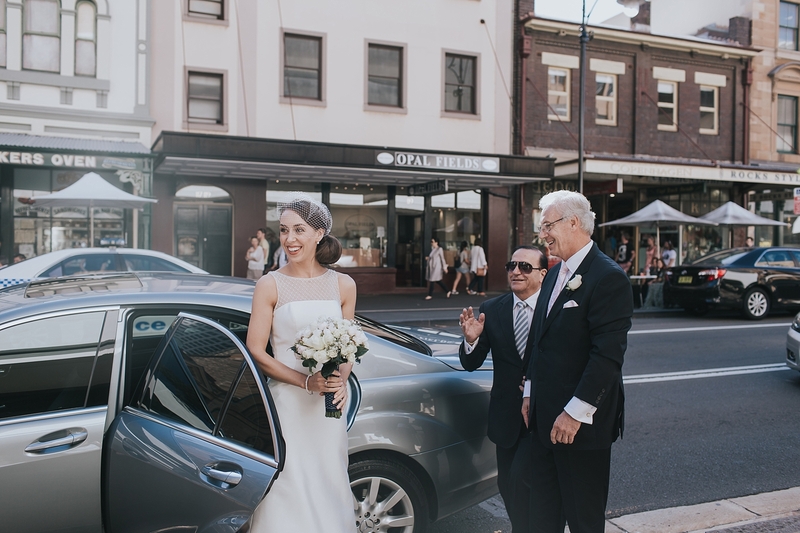 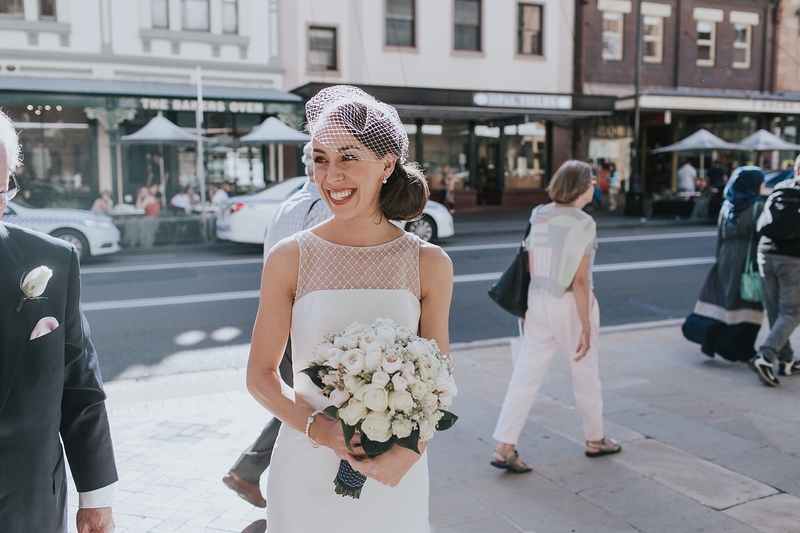 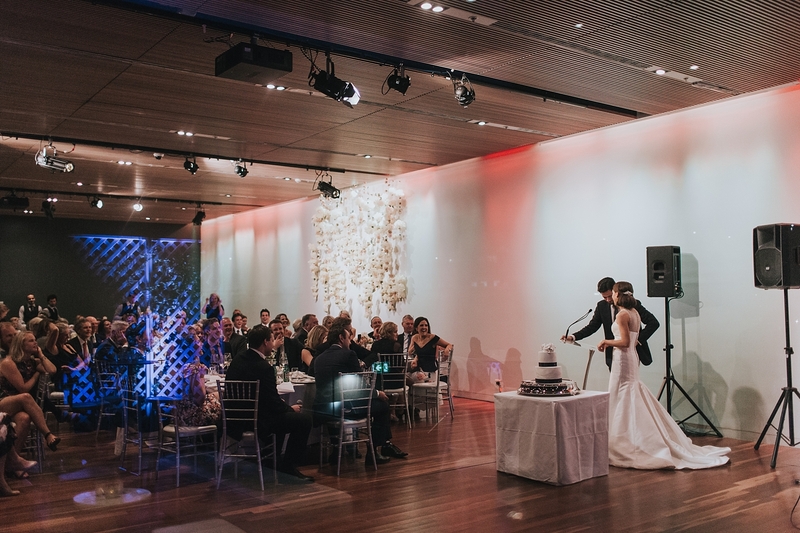 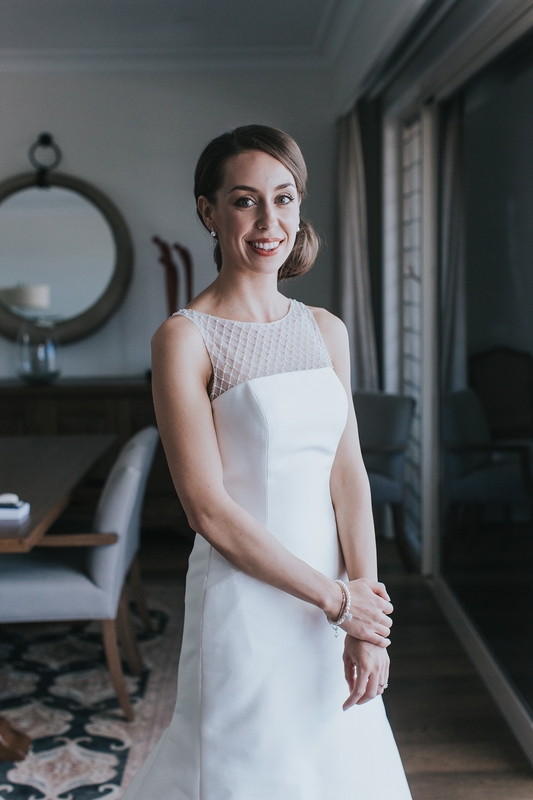 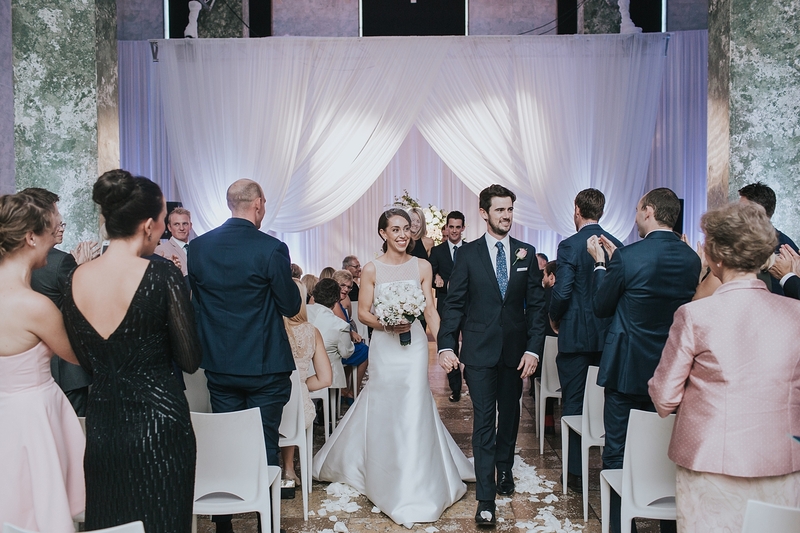 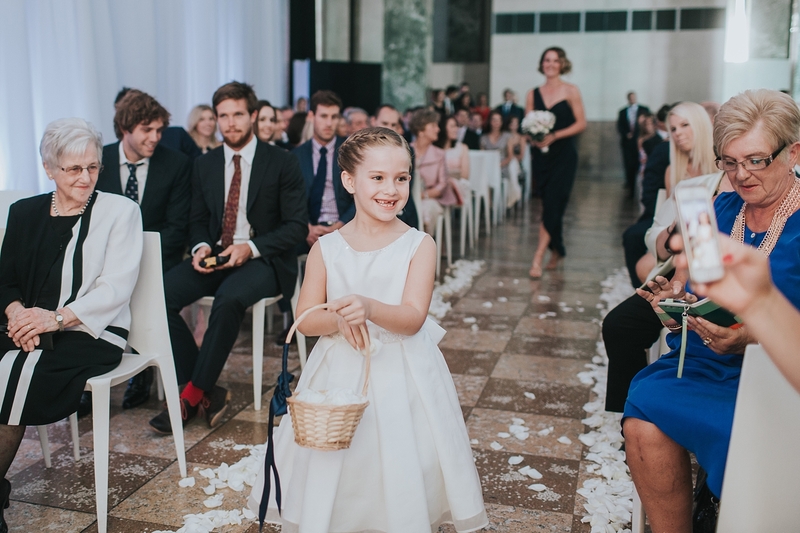 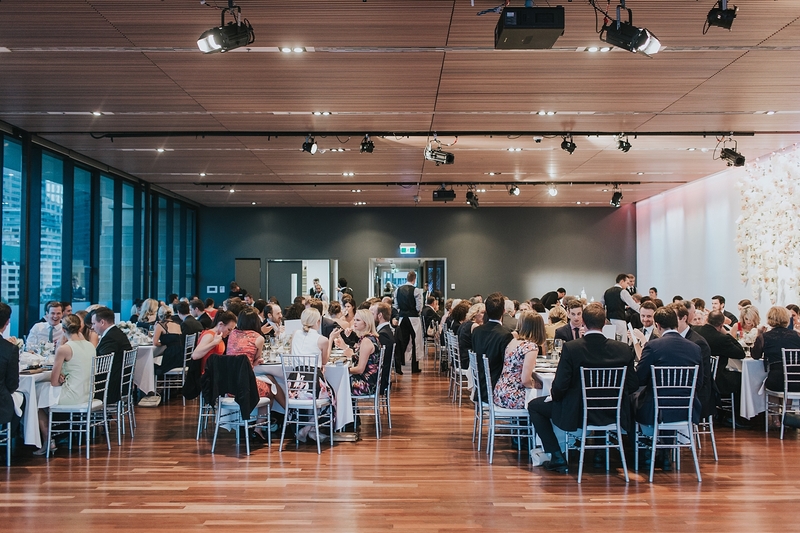 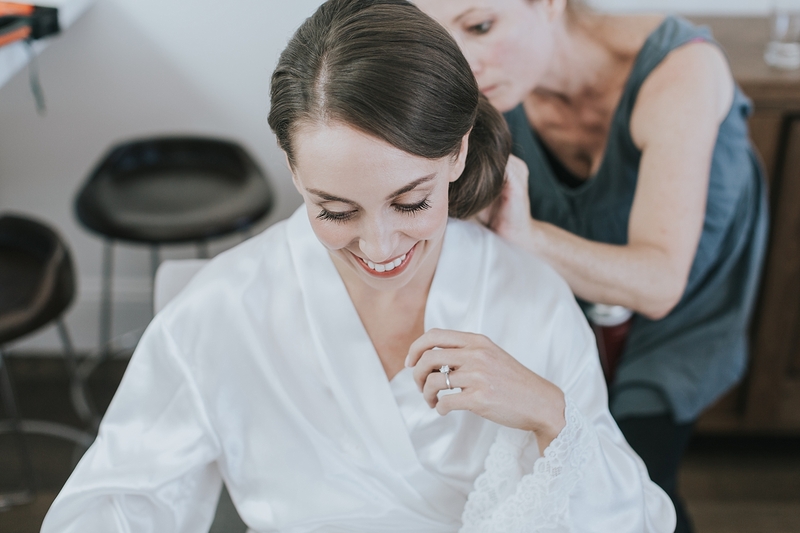 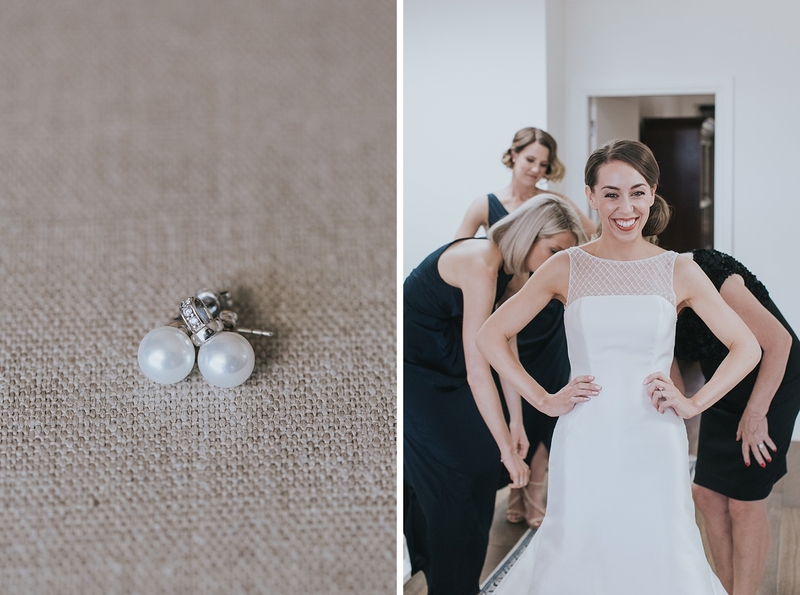 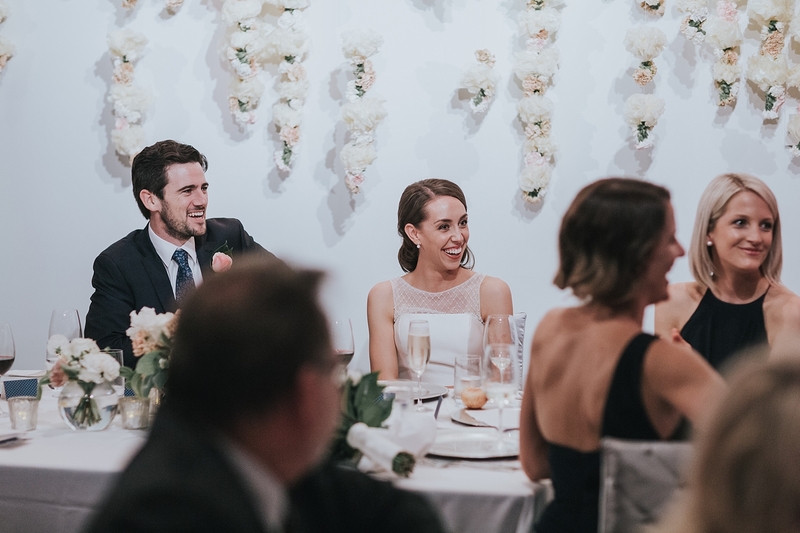 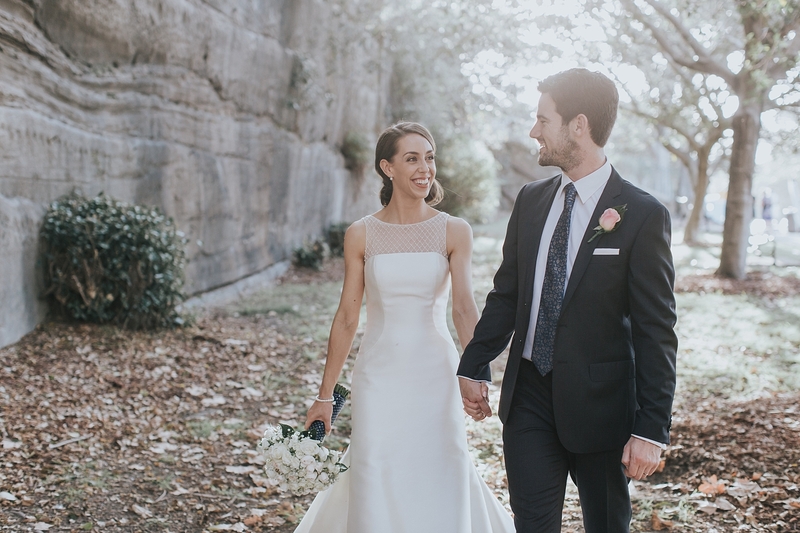 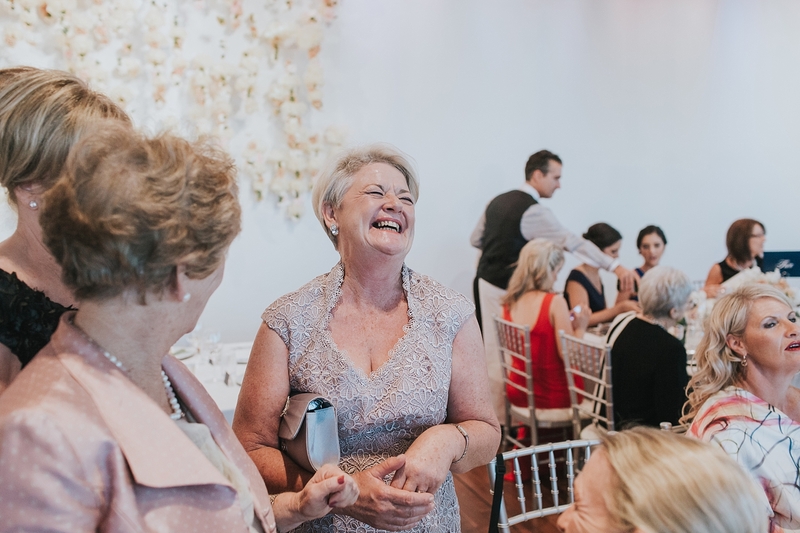 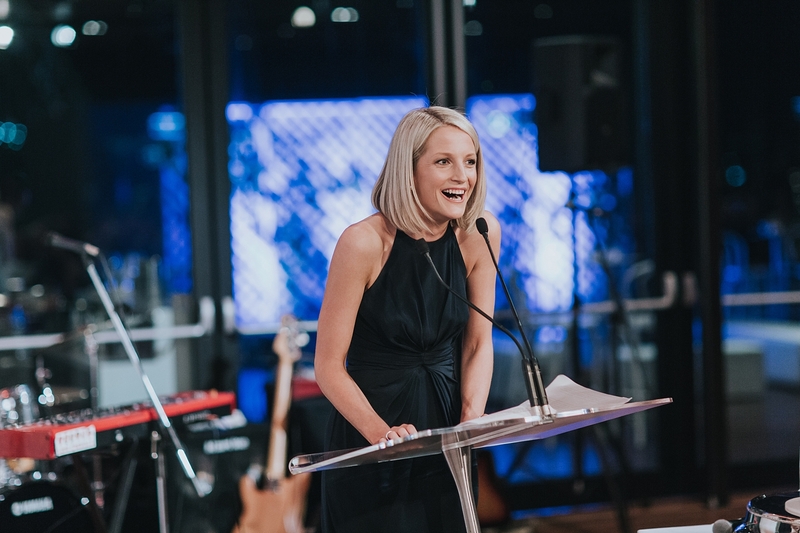 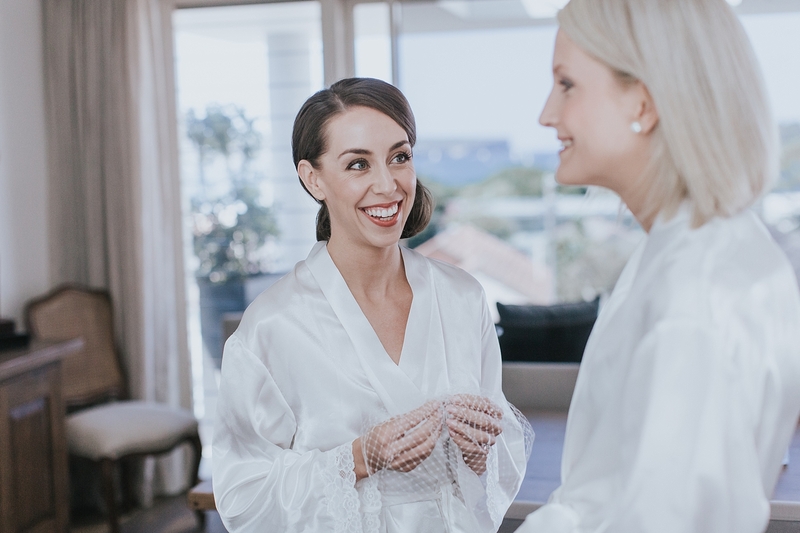 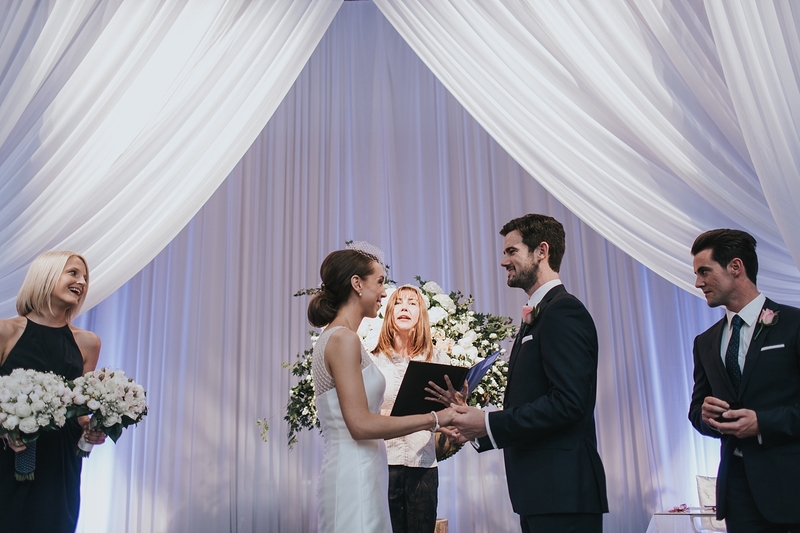 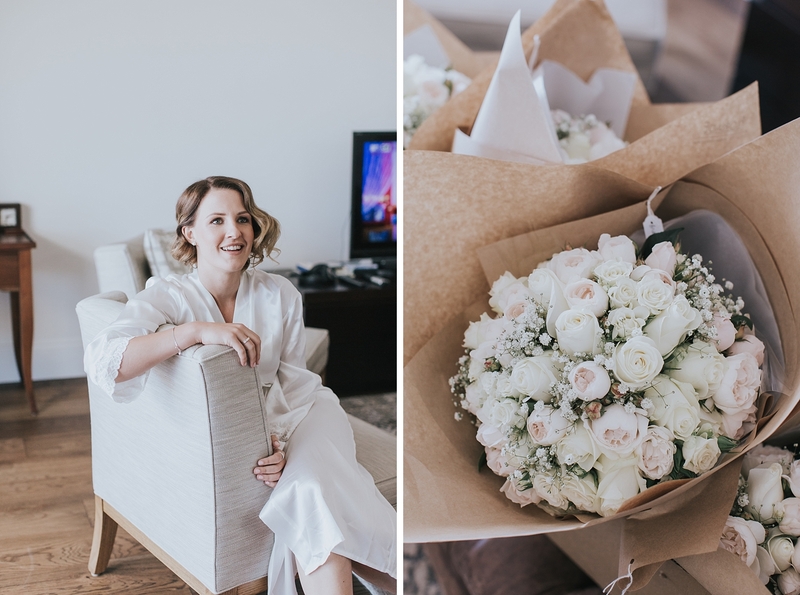 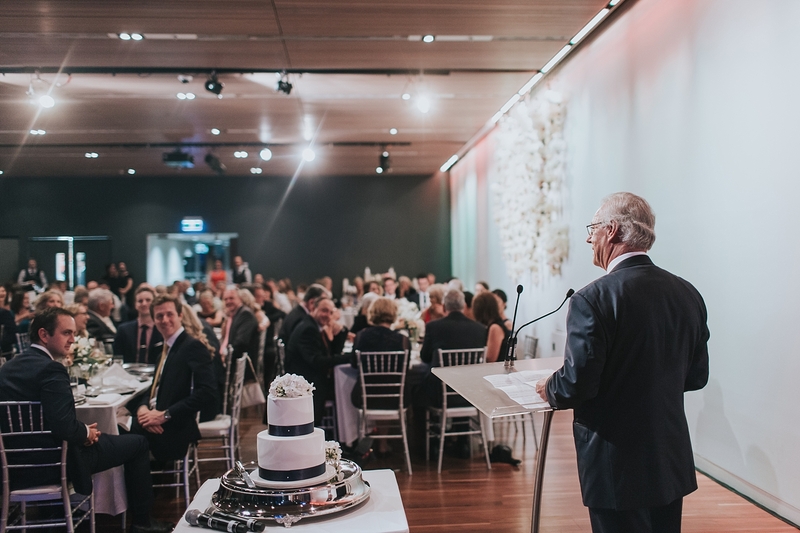 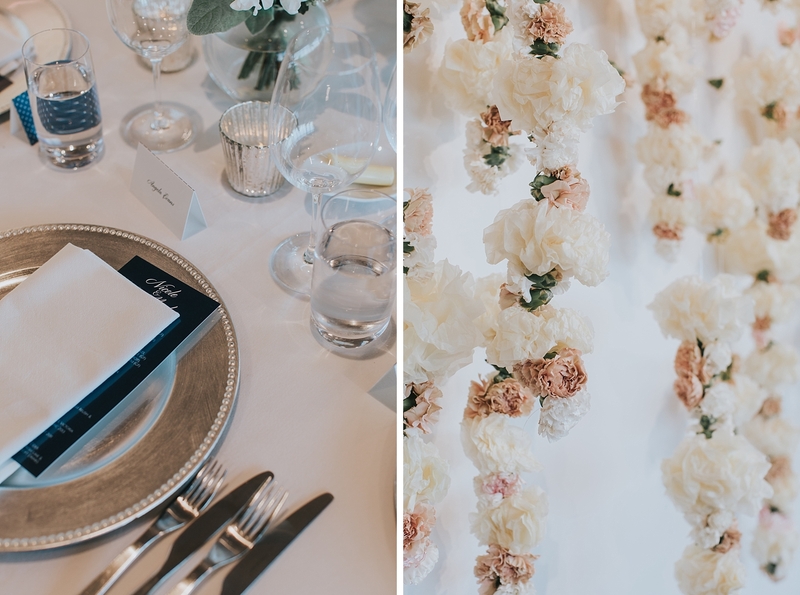 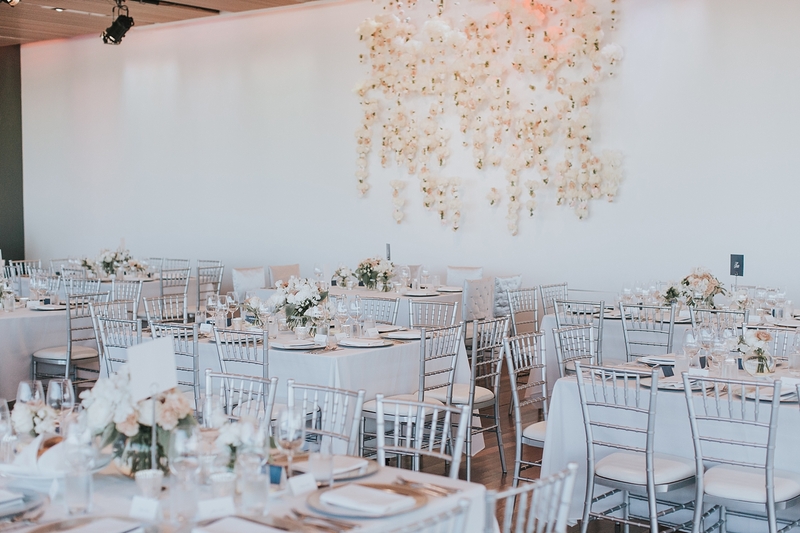 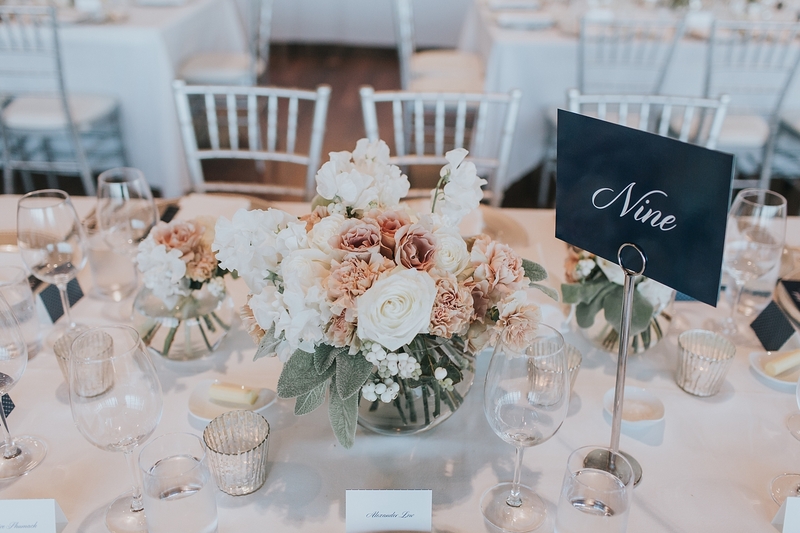 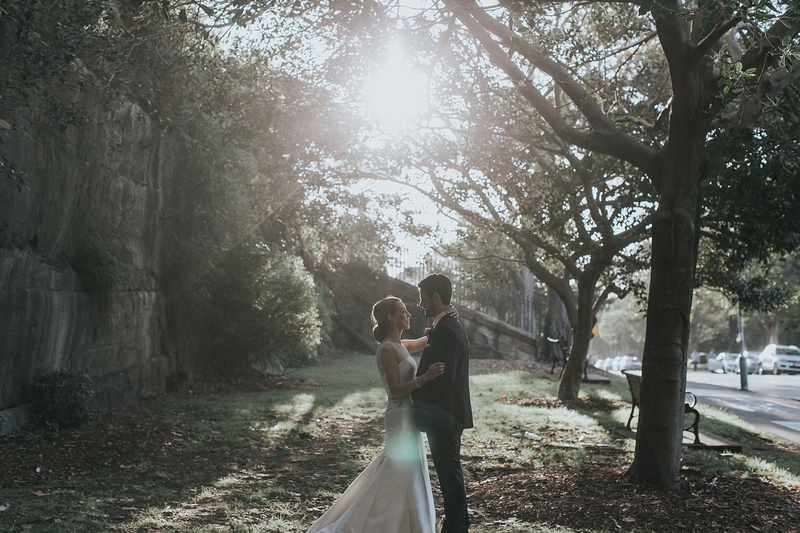 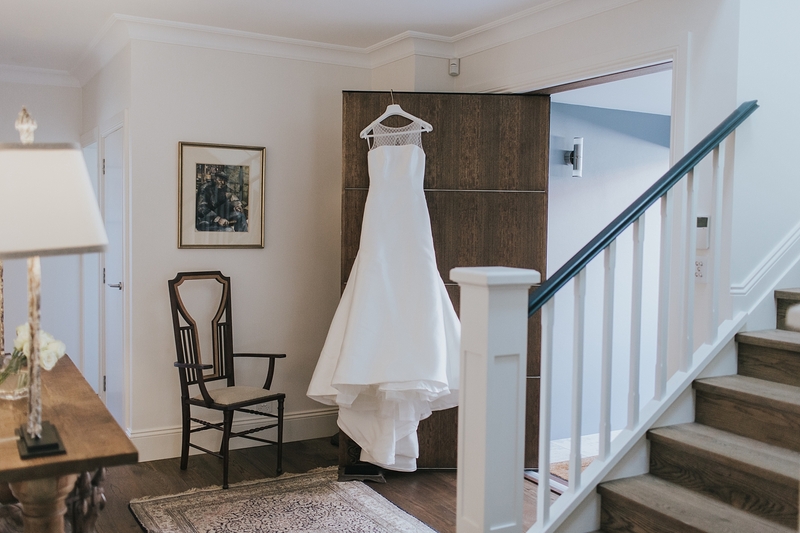 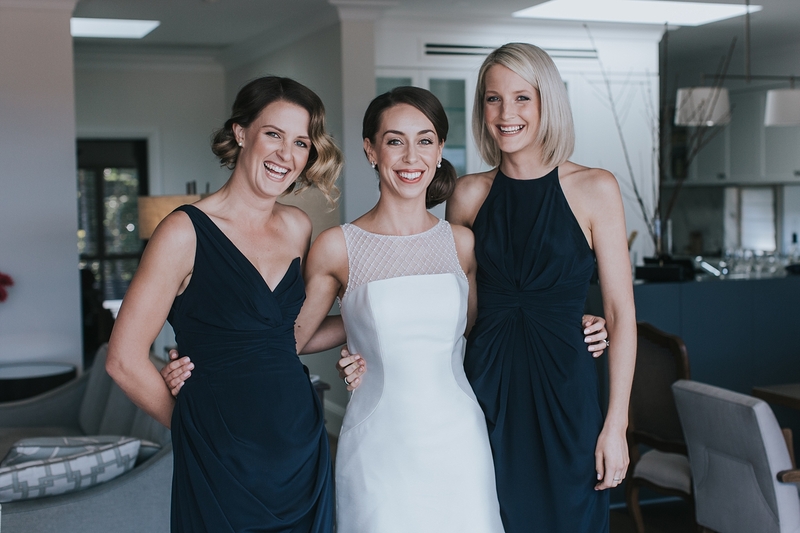 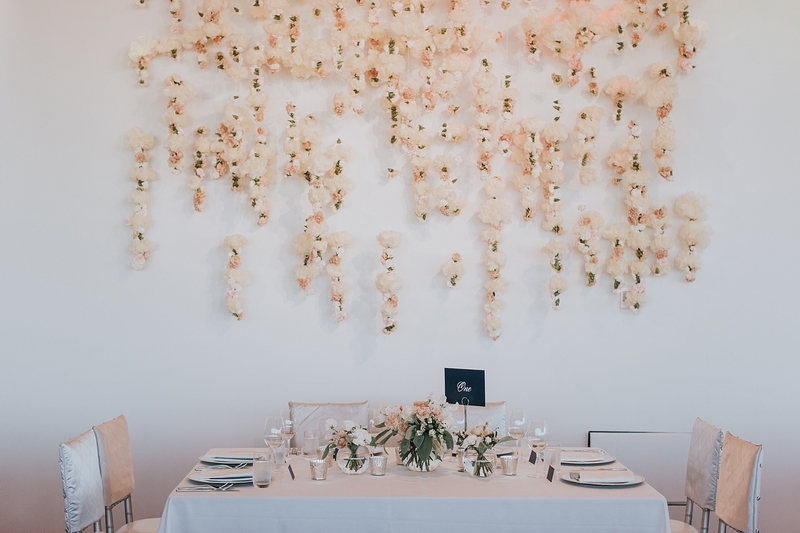 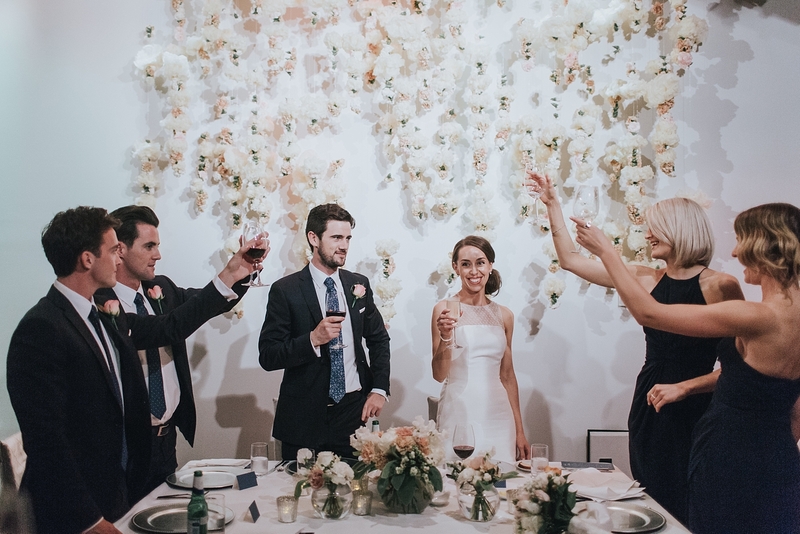 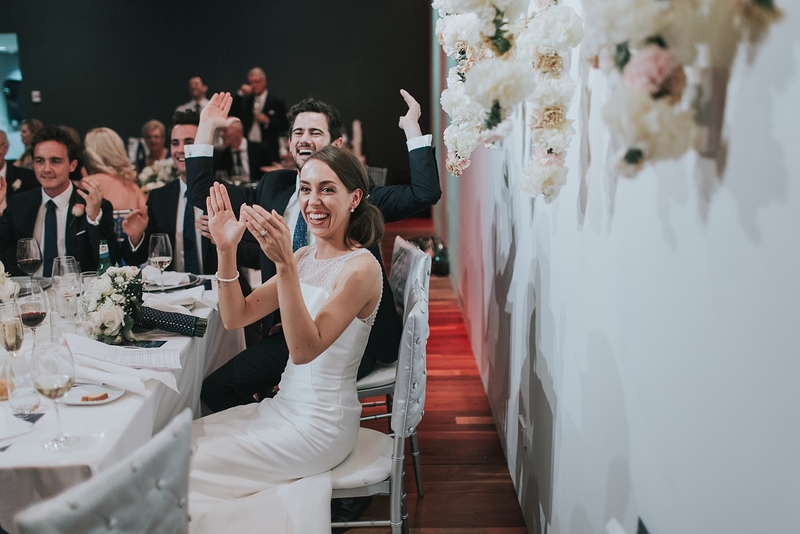 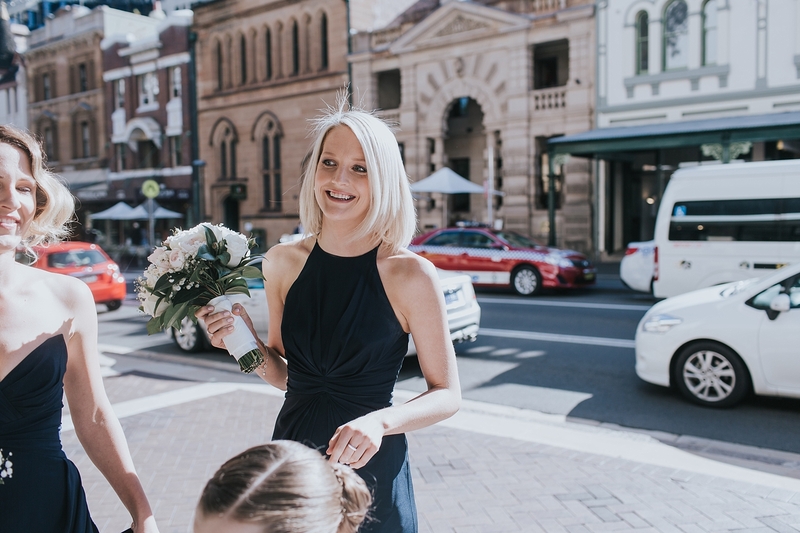 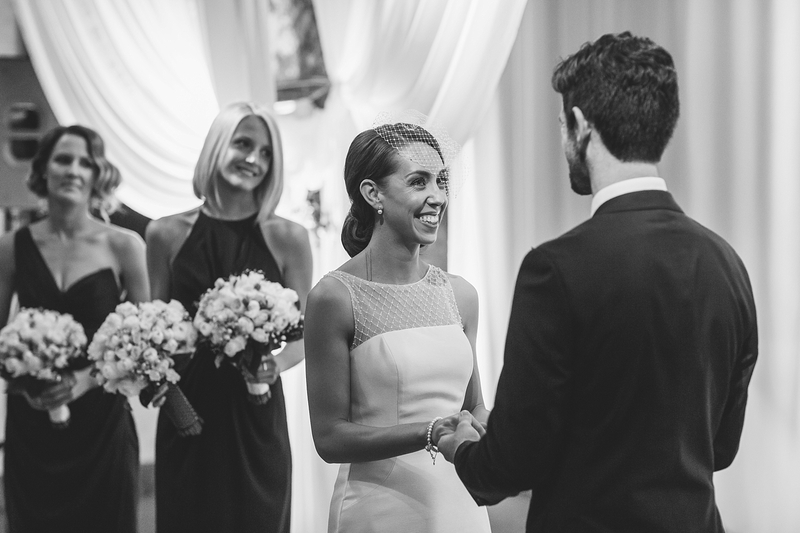 Nicole looked absolutely radiant in her Pronovias gown, and the Harbourside Room at the Sydney MCA was styled to perfection. 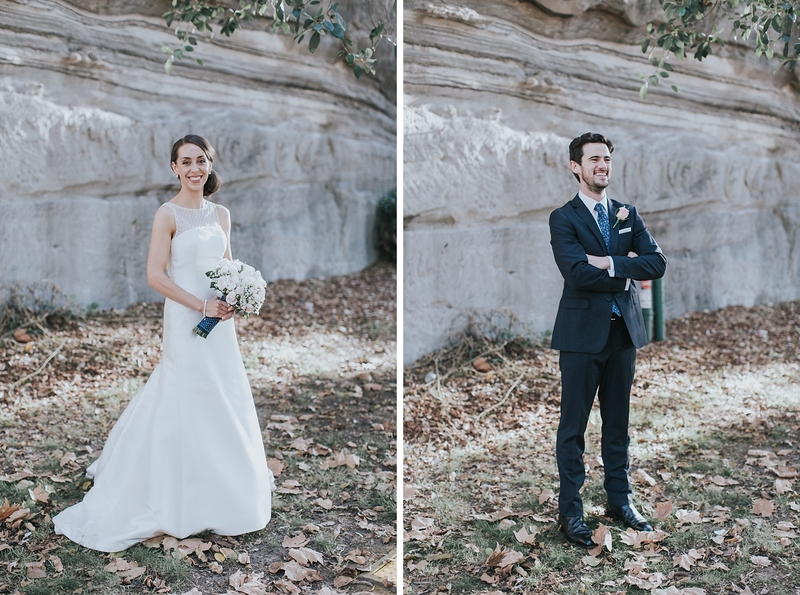 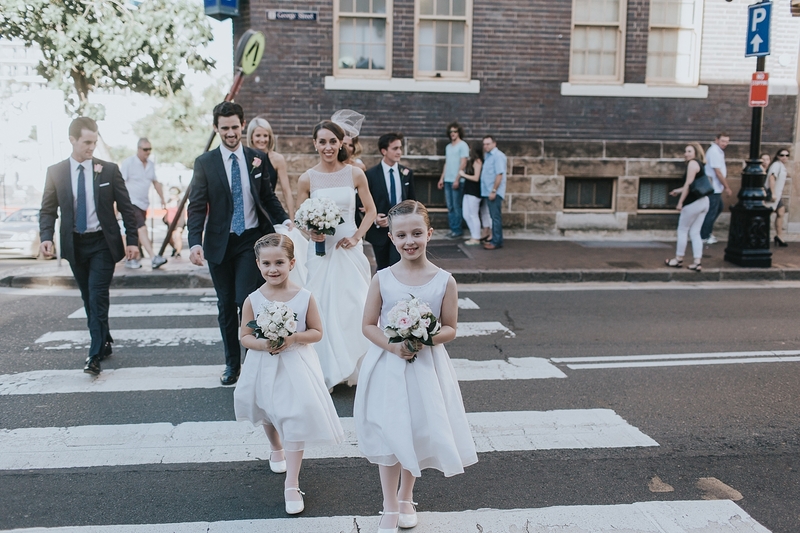 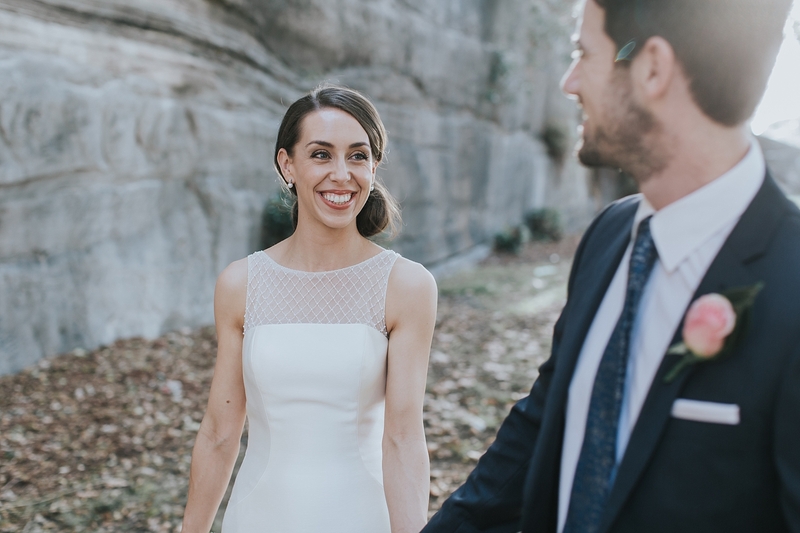 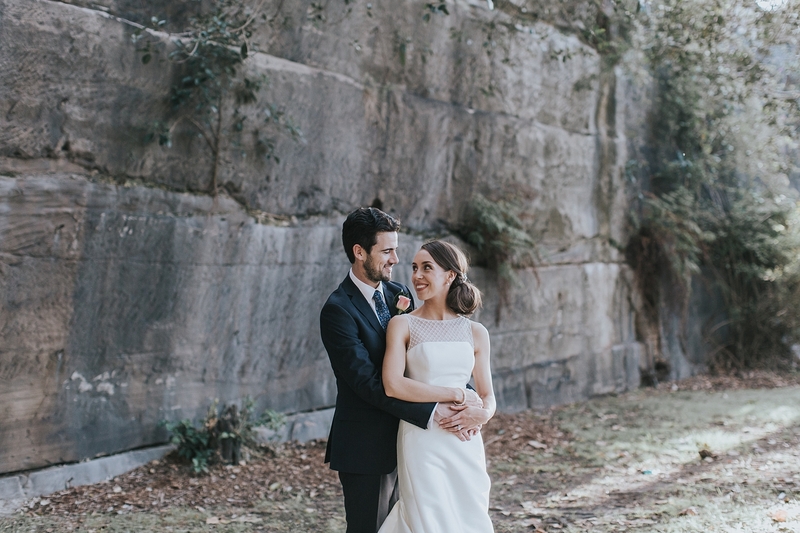 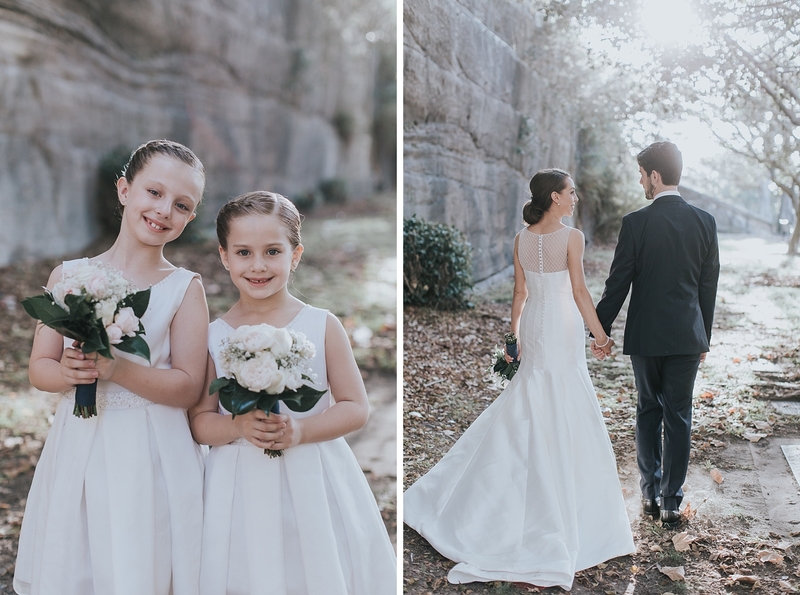 For their wedding portraits, we wandered around the hidden alleyways of The Rocks, to the excitement and amusement of passersby. 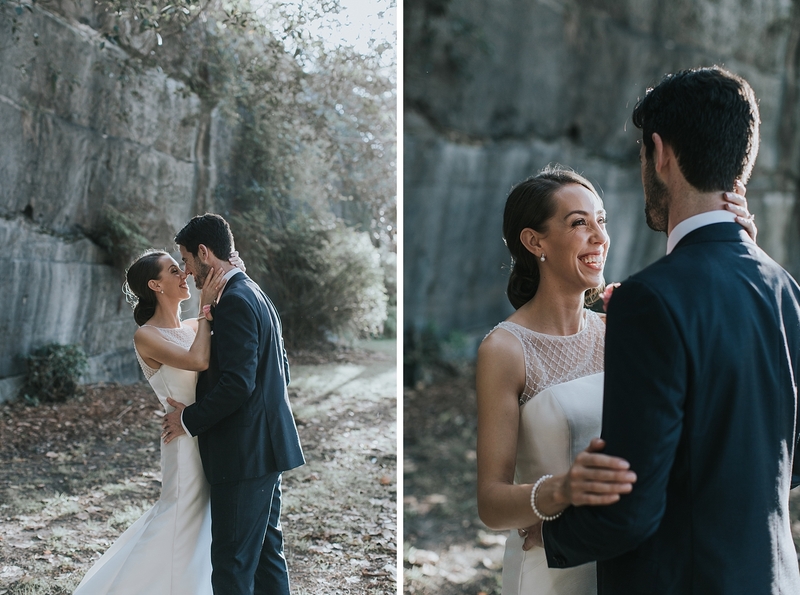 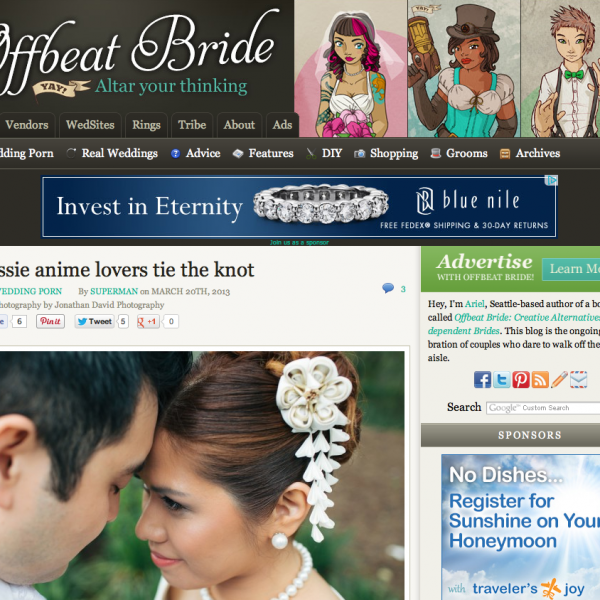 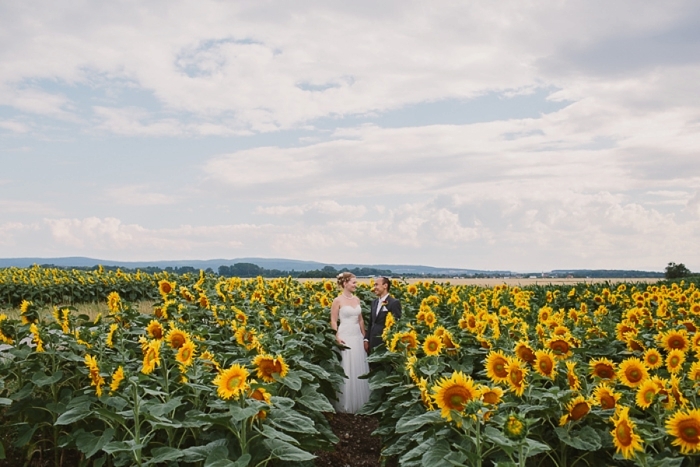 Mark & Nicole completely rocked it!